Rebecca is a young professional living in North Carolina and working in sales. 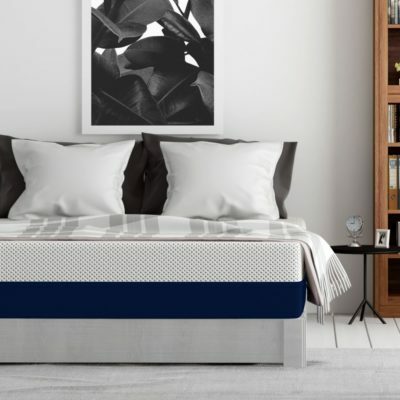 She recently moved to a new apartment and was eager to get tired of her old mattress, which had been passed down for years in her family. Rebecca is a back and side sleeper. She doesn’t sleep with a partner and has no special conditions. R: I had just moved, and couldn’t stand my old mattress. R: I wanted something firm to support my back, but also soft so when I turned on my side it wouldn’t make my shoulders sore. 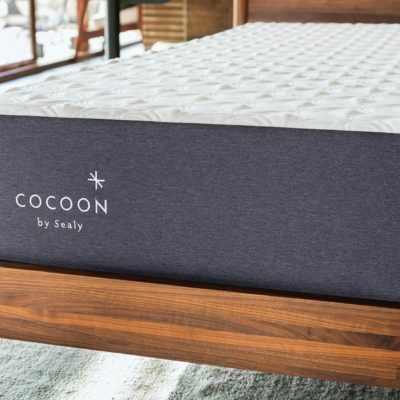 R: I compared to a Wayfair Mattress, as well as the Sealy Cocoon. 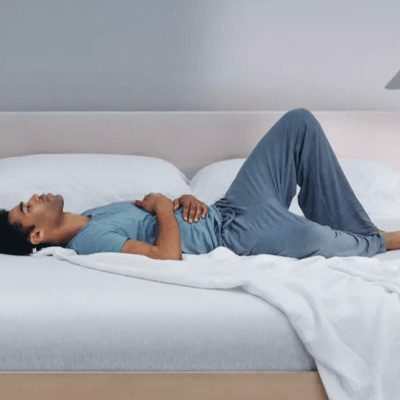 MA: What ultimately led you to purchase the Alexander Signature Series mattress? R: The sustainability of the brand, as well as latex. I like buying American made and contributing to our domestic economy. 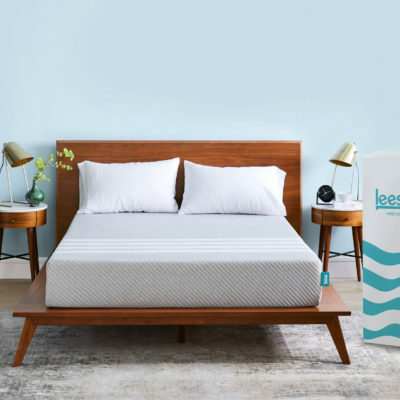 Mattress was delivered on 7/23/18; First interview was conducted on 7/24/18. MA: Overall, how would you describe your first night on the Spindle mattress? R: Soooo comfy! Felt like I was sleeping on a supportive and soft cloud. I felt like I was sleeping on a supportive, soft cloud. R: Well I was tired, but that’s only because I had been moving into my apartment the 2 days before. I felt rested though, and not uncomfortable. R: It’s so much softer. I can’t feel or hear metal springs bouncing, and I can sleep on my side comfortably. 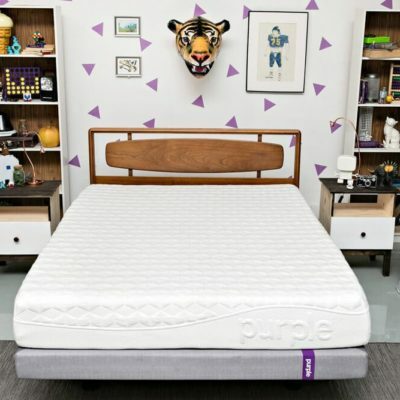 [The Spindle] is so much softer than other mattresses I have had in the past. I can’t feel or hear metal springs and can sleep on my side comfortably. 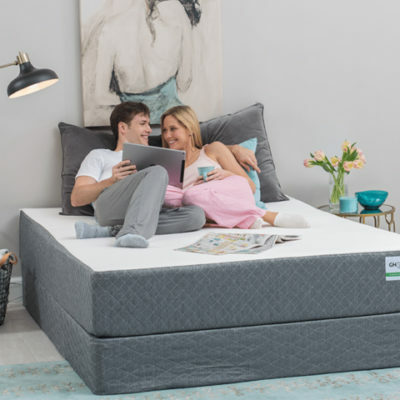 MA: How would you rank the Spindle mattress on the following factors? MA: How firm would you say the Spindle is? R: The Perfect amount! Medium firmness? MA: Do you have any complaints about the Spindle?Or anything you would change if you could? 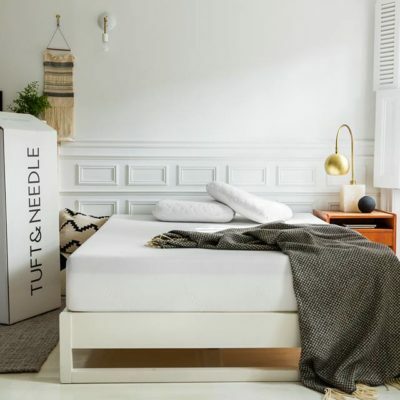 MA: Do you feel like the Spindle mattress was worth the price you paid? R: Only time will tell! 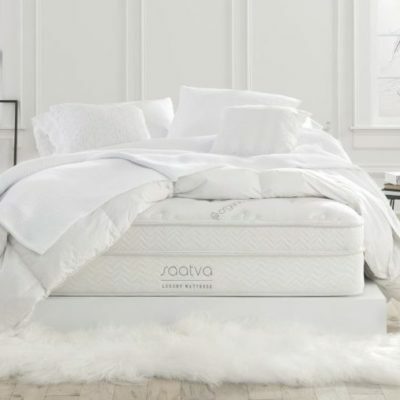 With pricier mattresses, my hope is that it will last a very long time. R: Nothing as of now. 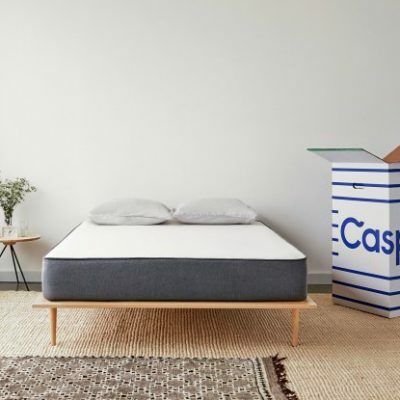 MA: Do you think you’ll keep your Spindle mattress? Mattress was delivered on 7/23/18 ; Second interview was conducted on 7/30/18 . 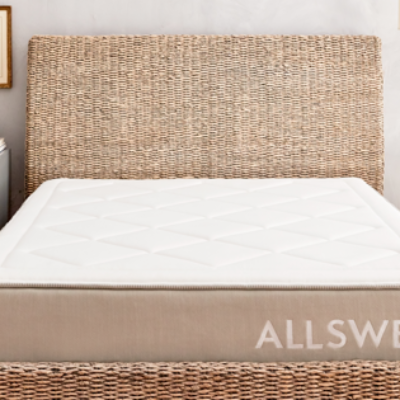 MA: Overall, how would you describe your first week on the Spindle mattress? R: Pretty Good! When I don’t sleep with the right pillow my neck can ache in the morning. R: I feel well rested. 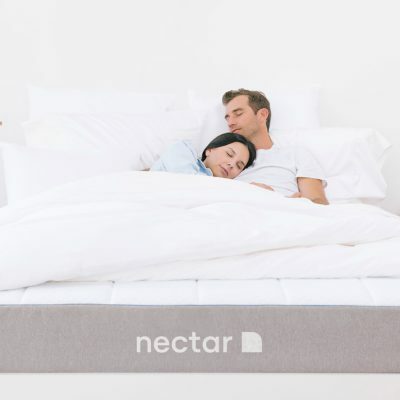 MA: How would you rank the Spindle mattress on the following factors after sleeping on it for a week? MA: Are you still happy with the firmness of your Spindle? MA: Do you have any new complaints about the Spindle? Or anything you would change if you could? R: I just think I need a better pillow. Other than that, just the weight and ease of transportation. It’s pretty heavy to move. 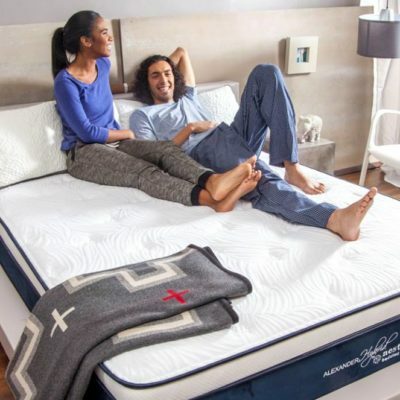 MA: Do you still feel like the Spindle mattress was worth the price you paid? R: Maybe not the exact amount! But It’s very comfy. 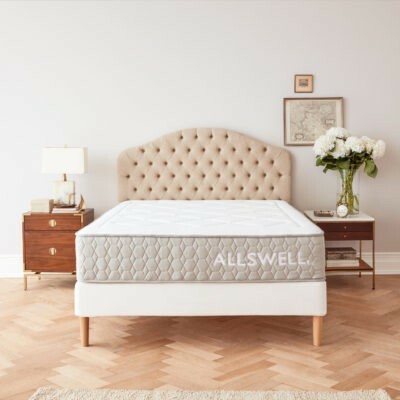 Mattress was delivered on 7/23/18 ; Third interview was conducted on 8/25/18. 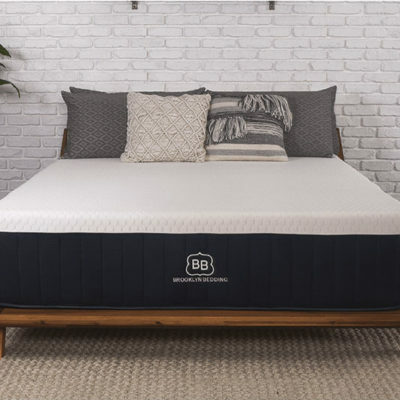 MA: Overall, how would you describe your first month on the Spindle mattress? R: I like this mattress. Compared to my old mattress, it is a serious upgrade. My body is finally settling into the bed. 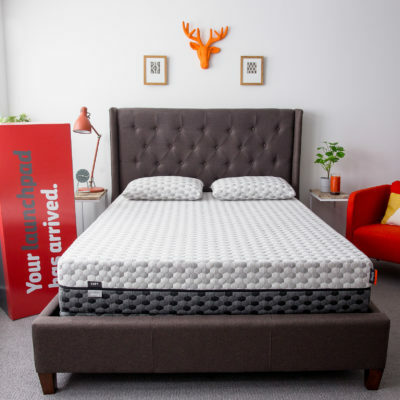 MA: How would you rank the Spindle mattress on the following factors after sleeping on it for a month? R: I would just make it less heavy for moving purposes. Once it’s in, there’s no moving it. Other than that, no complaints. 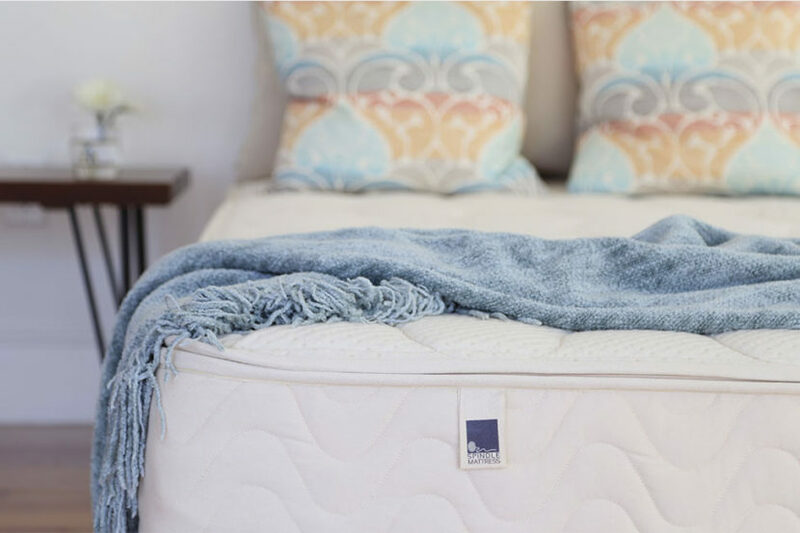 Think the Spindle mattress could be the one for you? Check it out here.